Angela and I drove to Columbus on Friday to photograph Mary and James’ engagement. We started at Inniswood Metro Park and then went to OSU for some on the field portraits. 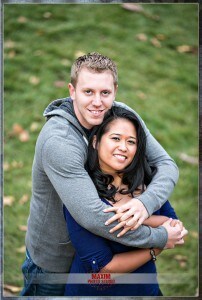 We’ll be photographing their wedding at the Scioto Reserve Country Club in October 2013. Here are some choice pics.